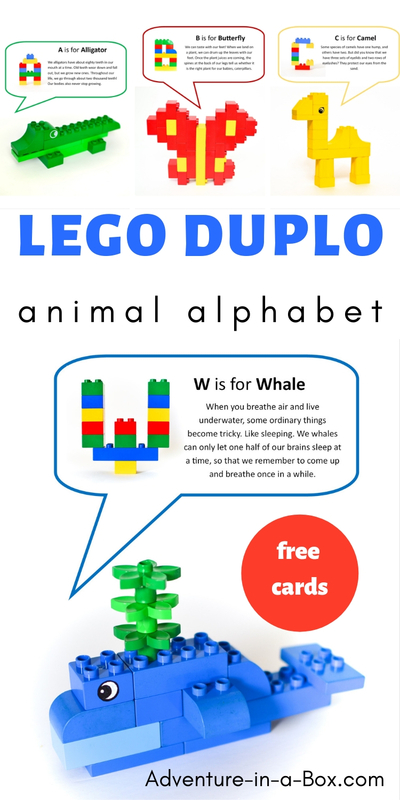 Use Lego Duplo to build animals while learning the alphabet! 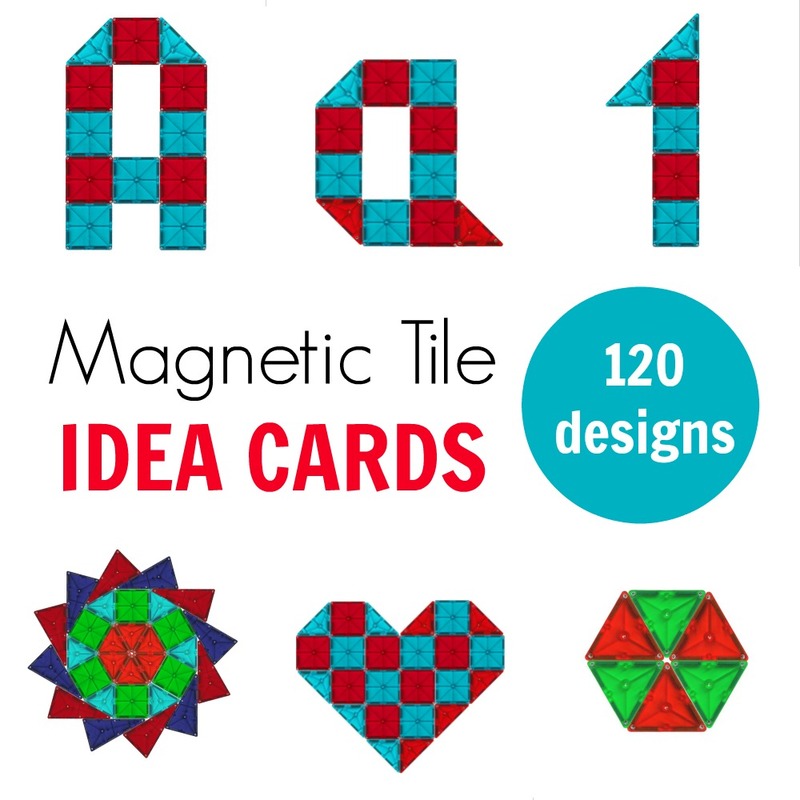 Included are 26 free printable cards with ideas of animal and letter designs. 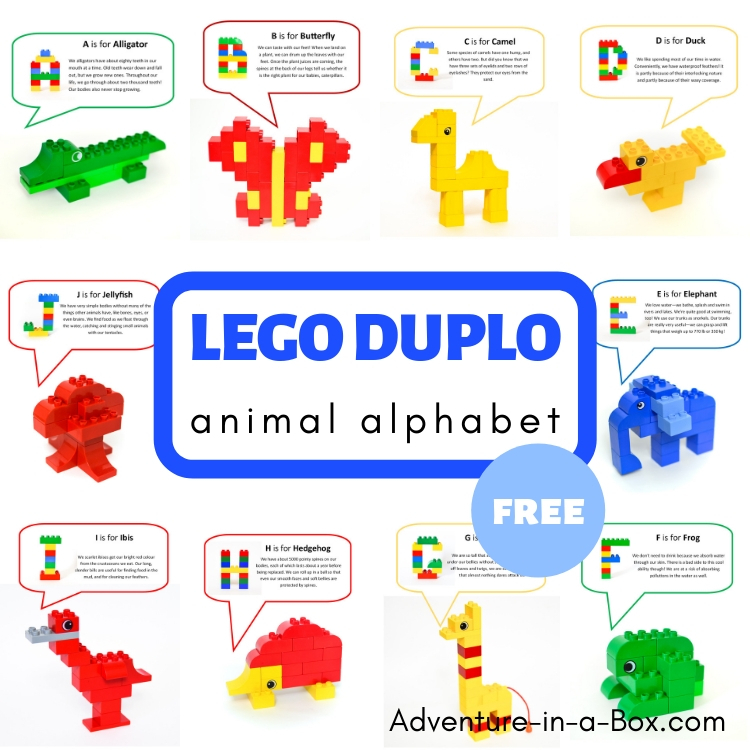 Then, one time we managed to combine three interests – LEGO Duplo, animals and letters! 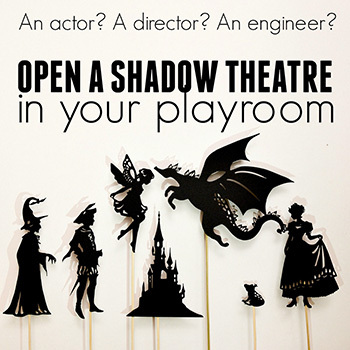 Engineering, science and literacy – all at once. And that was fun. Both for him and for us. We built twenty six animals from all over the world and accompanied them with twenty six uppercase letters. 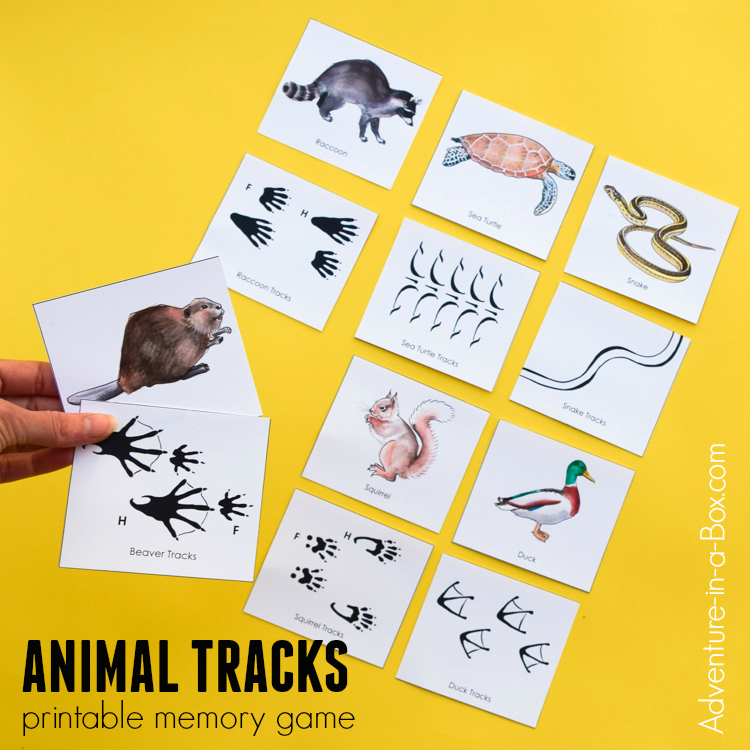 After that, we photographed our creations and made cards out of them, so that our son could use them independently – and other kids could have a go at building their alphabet zoo as well! 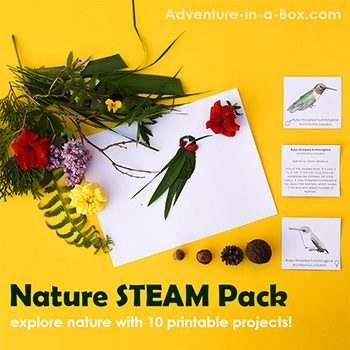 So, if you have kids who don’t seem very interested in letters but like building, try this – they will have a chance to practice letters while playing with blocks. 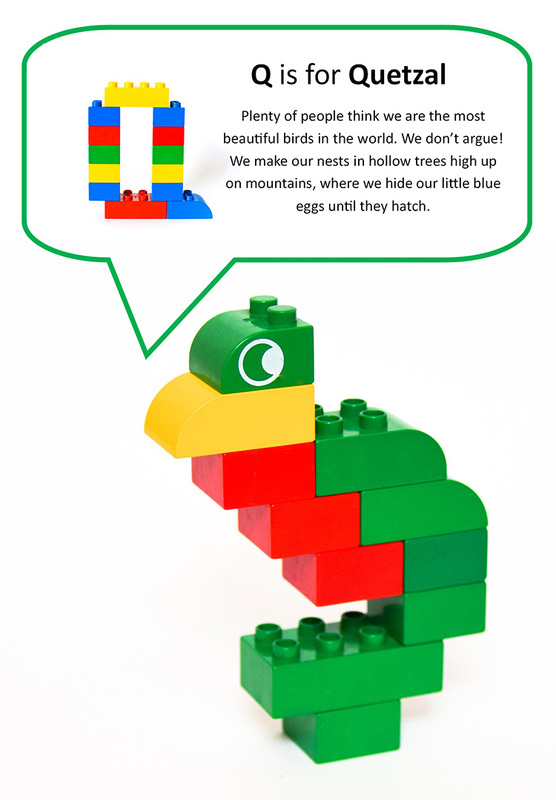 Or if your kids like animals, they can learn a few interesting facts about animals from all over the world, while making them from LEGO Duplo. 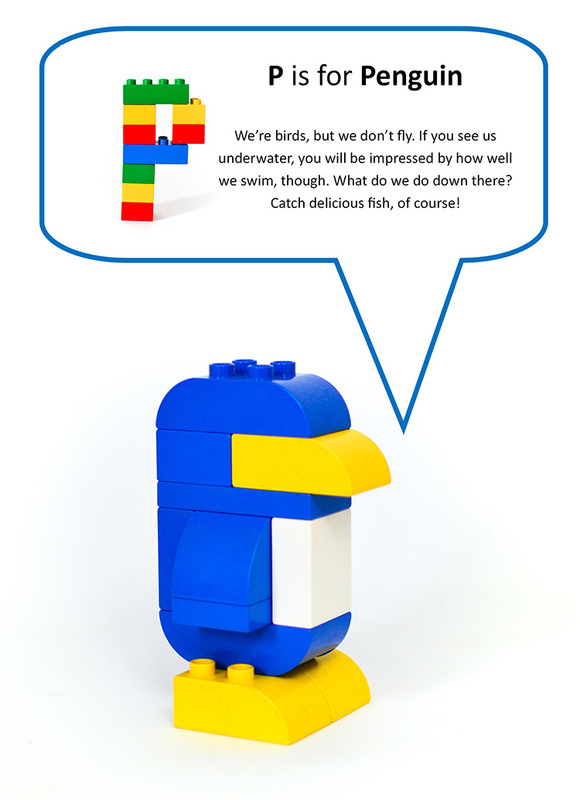 What Kind of LEGO Duplo Bricks Do You Need? 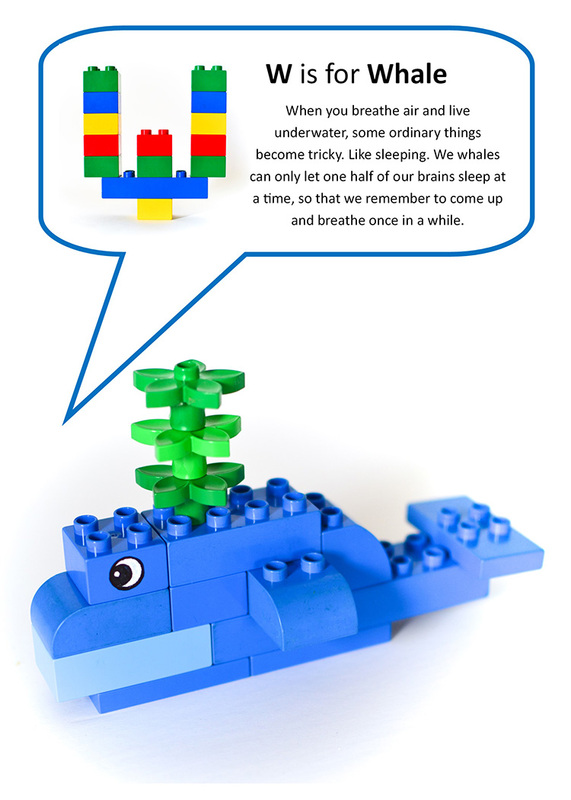 If you have an assortment of LEGO Duplo bricks, you will probably find the right parts among them. 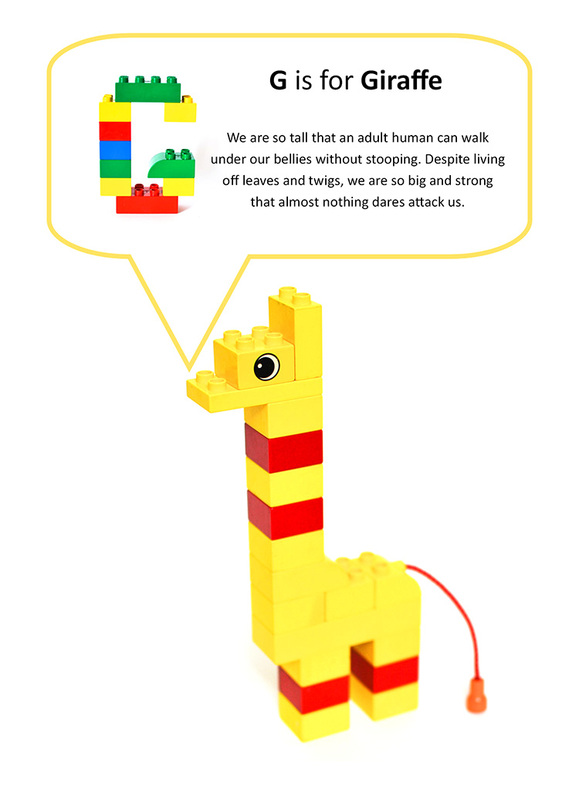 After all, LEGO Duplo doesn’t have as much variation in brick forms as standard LEGO does. Matching colours is nice, but, again, LEGO Duplo mostly comes in red, yellow, red, and green, and those were the colours we used. 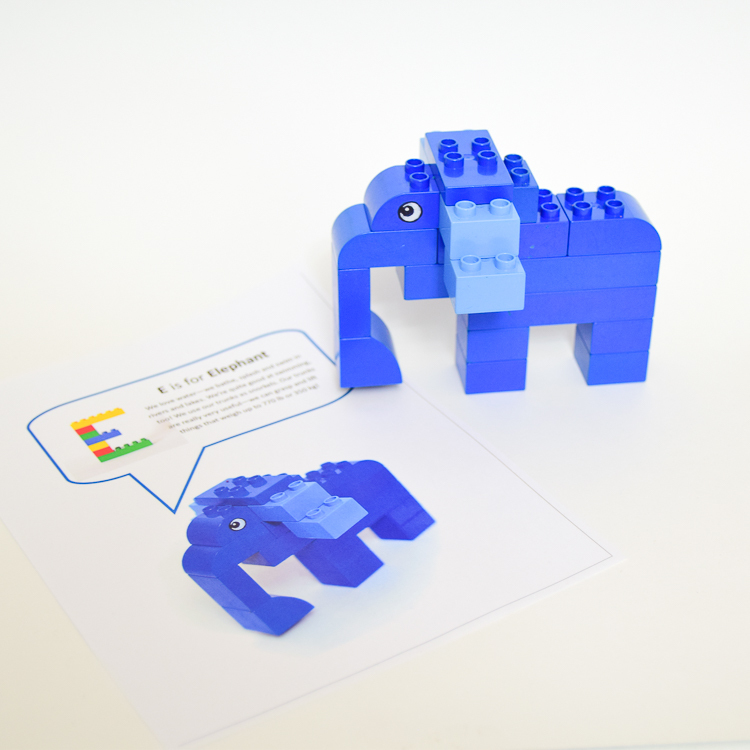 If you don’t have a LEGO Duplo set, buying a Creative Box is a good place to start. 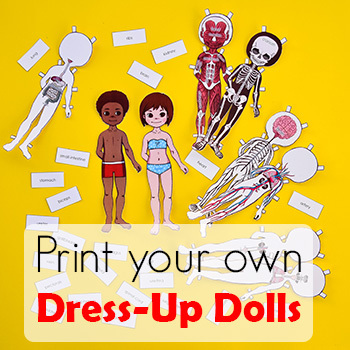 Eye parts will come handy for making animals! 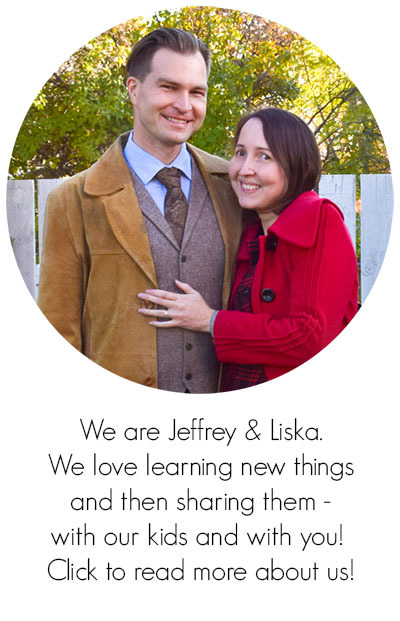 They’re however not a required part: most of our designs feature eyes, but some don’t, and they look fine as well. If you do want eyes, you can buy an extra set that features eyes – or you can use existing blocks and paint eyes on them. We did it for a few of our animals. A good way to paint on Lego Duplo? Chalk markers did the job! Which Animals Are Included in the Alphabet? Whether you ever tried to create a themed alphabet or not, you can probably imagine that there are some tricky letters that have too few words that start with them. You know, like “Q” or “X”. That’s why the selection of animals in this alphabet was necessarily diverse. We have some animals that are well-known and popular with kids from all the picture books written about them – elephant for “E” and whale for “W”. But we had to get creative and include a few uncommon creatures in the list, so that each letter of the alphabet was covered. For instance, “Q” features “a quetzal”. Now, I am not sure how many kids have heard about quetzals. I hadn’t, before making this alphabet. But after reading a bit about them, I discovered that they are beautiful birds that live in Central America. That’s when we decided to add a little write-up about each animal. Even if an animal is well-known, we included a little fun fact about it! Here is an example of how a card looks. My son also likes to pick up cards, use them as building challenges and make his own version of animals as well.